Next Saturday, on November 10th, Astana will host the team «Nizhny Novgorod» in the frame of the regular VTB United League championship. 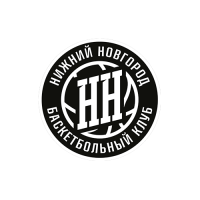 «Nizhny Novgorod» - is a Russian professional men's basketball club from the city of Nizhny Novgorod, founded in 2000. 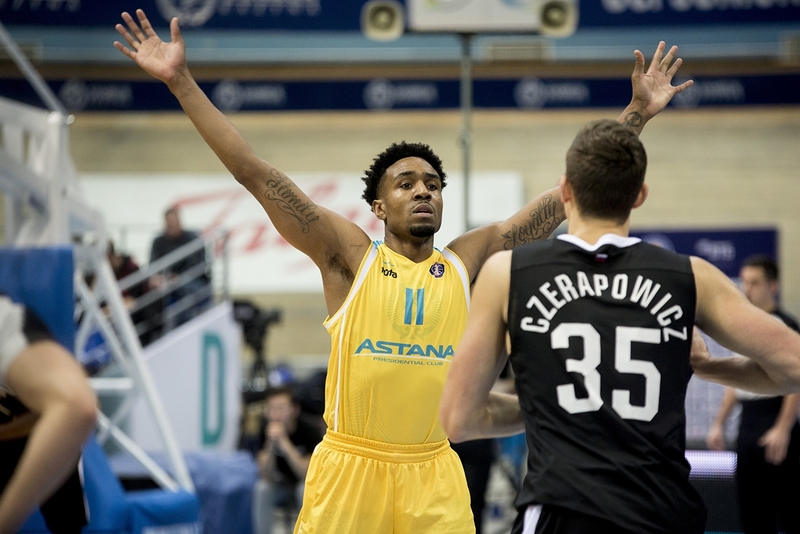 The club participates in the FIBA Champions League, VTB United League, and Russian Cup. 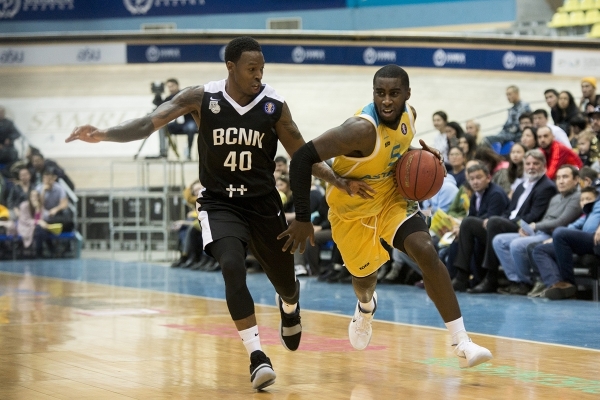 Standings: Basketball club «Nizhny Novgorod» takes 12th place in the standings with the result of 1 win in 5 games. 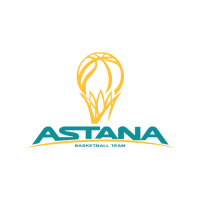 Astana takes the fifth place with the result of 3 wins and 1 loss. 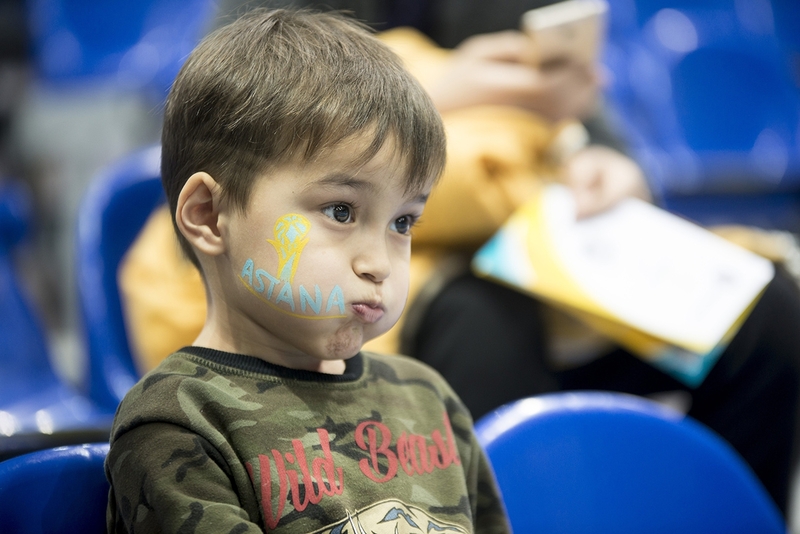 The match will take place on November 10th at the arena of «Saryarka» Cycle Track, starting at 3:00 pm Astana time. 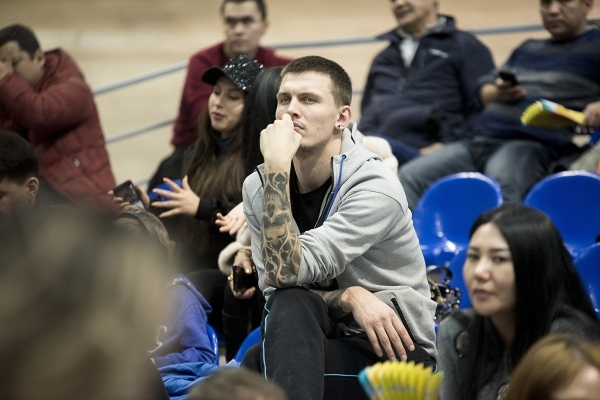 Online ticket sales on Ticketon.kz. 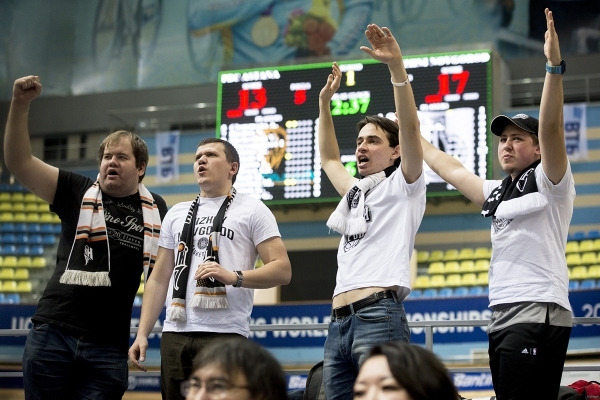 Live broadcast of the match will be available on the website in the Match Center section and on the QazSport channel. 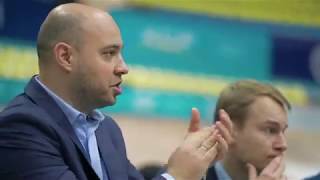 Detailed information about the tournament, tournament tables, schedule and results of the matches are published in the Tournaments section. 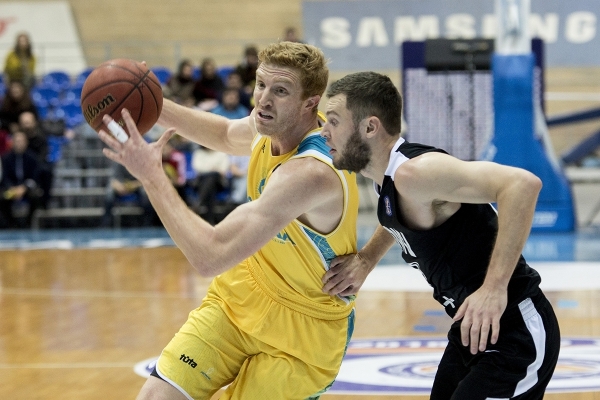 The Russian «Nizhny Novgorod» beat Kazakhstan’s «Astana» in a home game — 89:83 (20:22, 23:23, 22:17, 24:21). Zoran Lukic called “Astana” one of Nizhny Novgorod’s main competitors in the fight for the playoff. Volzhane started the game very determinedly: 10 points by Ivan Strebkov and 16: 6 after 5 minutes. 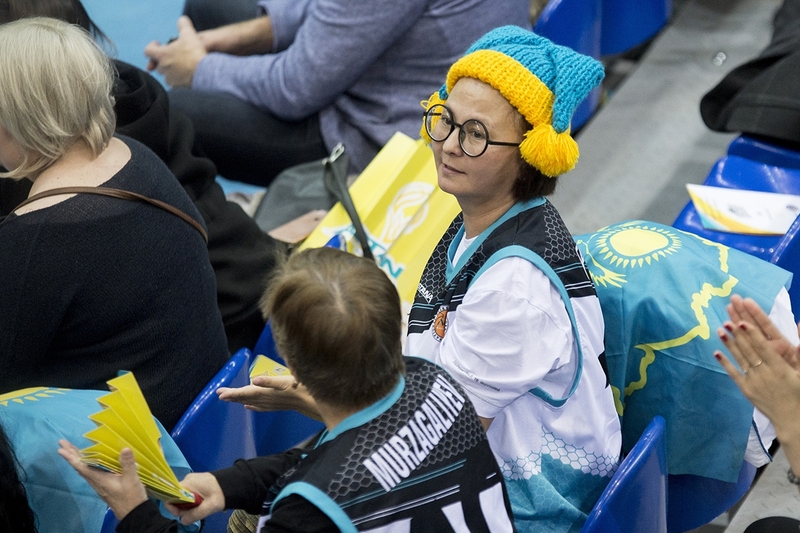 Kazakhs managed to recover after a 3-point shot from Rustam Yergali, and 7 points in a row by Alexander Zhigulin and just before the buzzer spurting the score to 22:20. By the halftime, the balance of power has not changed. The teams demonstrated equal and open basketball, 45:43 in favor of the hosts. In the third quarter, Nizhny realized 4 long-distance shots (twice by Roderick Odom) — more than in the entire first half and took a lead (65:62). 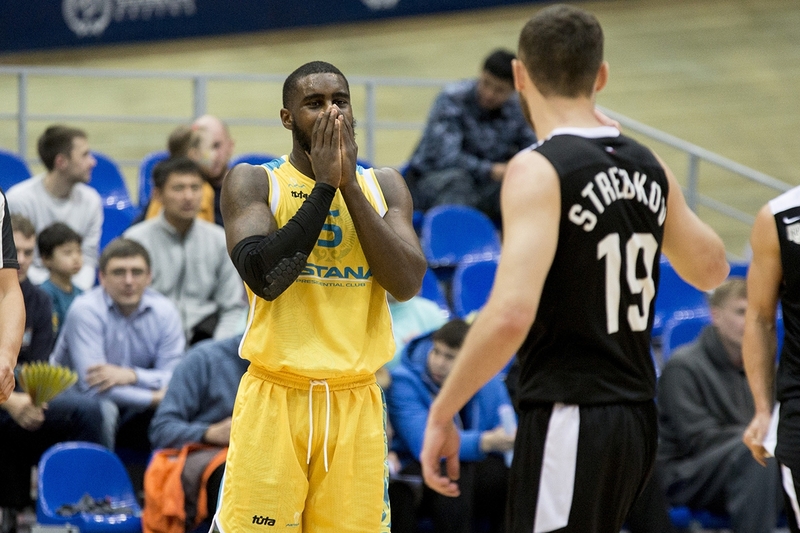 The shooters showdown continued in the final quarter; Kenneth Horton scored twice in «Astana», and Darrin Gowens from «Nizhny Novgorod» hit the bull's eye three times. 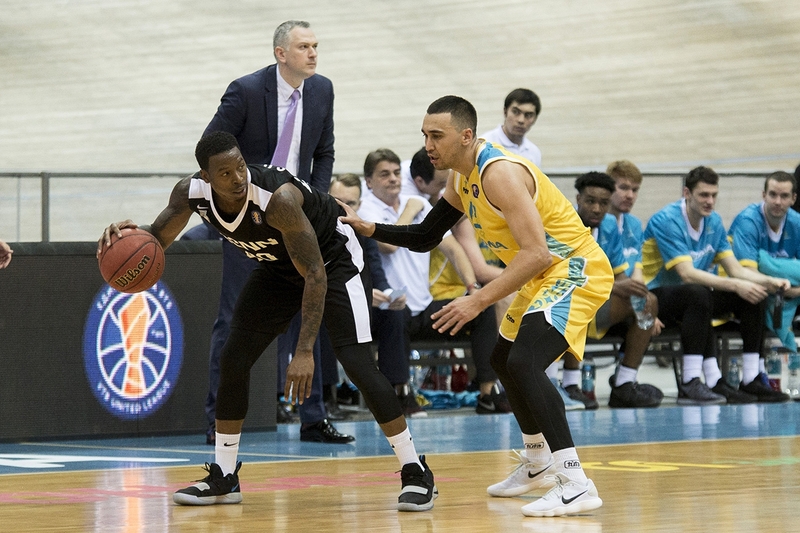 Another a three-pointer by a rookie of the black-and-white team two and a half minutes before the buzzer led the guests ahead (82:80). 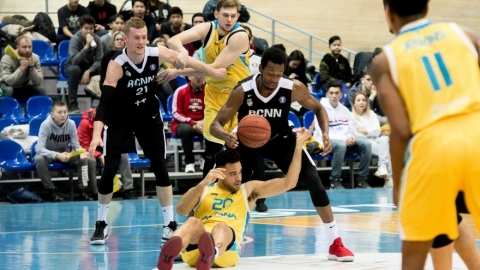 Gowens, who spent the first match for «NN» in the League became the main hero in the end. 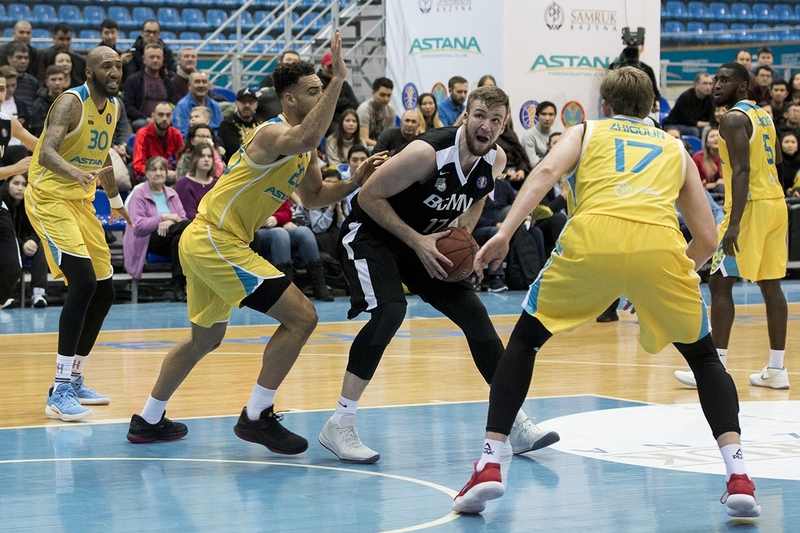 At the last minute, the point guard first scored the layup, and then successfully played the pick-and-roll with Anton Astapkovich, who scored with a foul 87:83, 31 seconds before the buzzer. 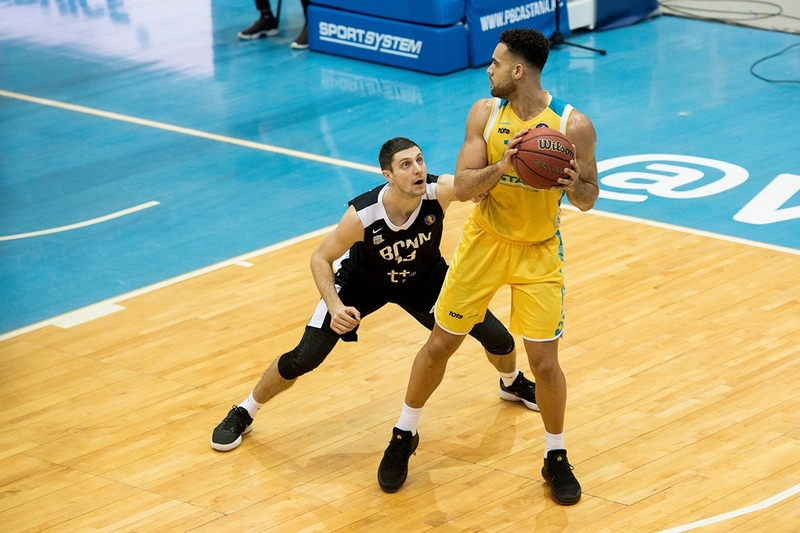 Astana took a timeout, but the yellow-blue failed to realize the idea of Emil Raikovich: almost immediately after the inbound, a turnover followed. «Nizhny Novgorod» broke a series of two defeats (2-4), and «Astana», who had such an inspiring start, now had a neutral balance (3-3). Number 22 — Nizhny Novgorod has updated its season record in the number of assists. 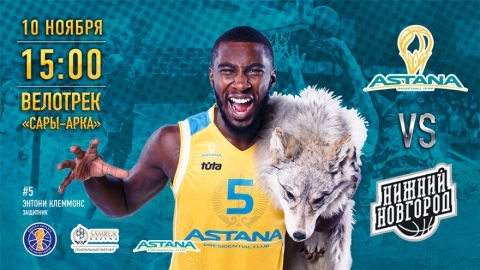 «Astana»: Kenneth Horton (16 + 6 rebounds), Michael Jenkins (16 + 6 rebounds), Anthony Clemmons (15 + 5 gears). 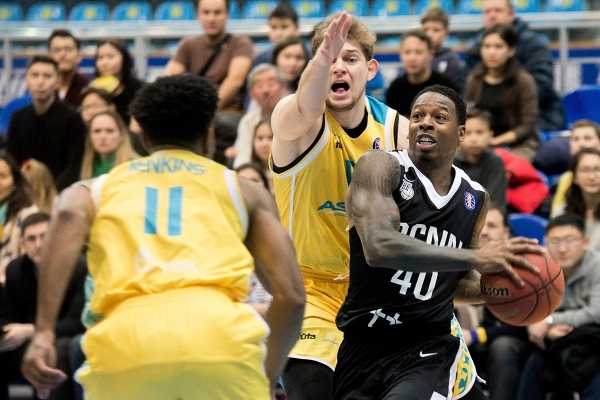 «Nizhny Novgorod»: Ivan Strebkov (25 + 9 assists), Darrin Gowens (15 + 5 assists), Roderick Odom (14). - Congratulations on a victory for «Nizhny Novgorod». I would like to note that today we had problems with rotation. 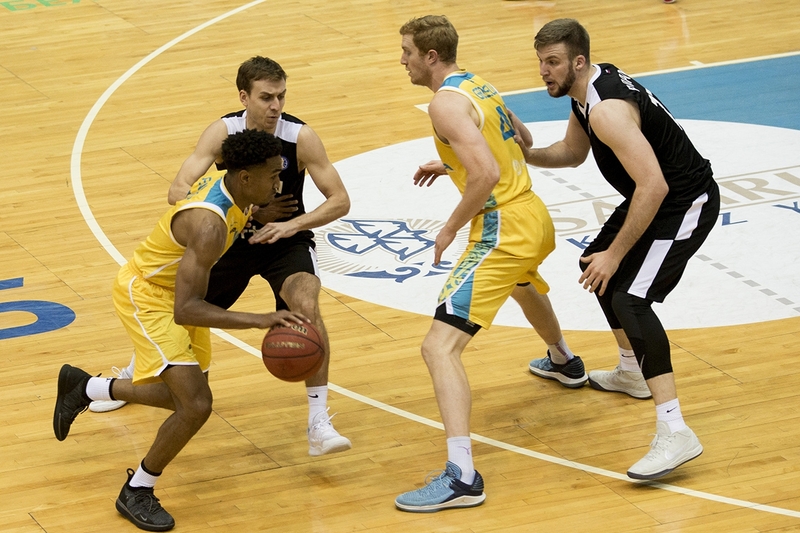 The opponents had a deep rotation and they could use more players than we did. 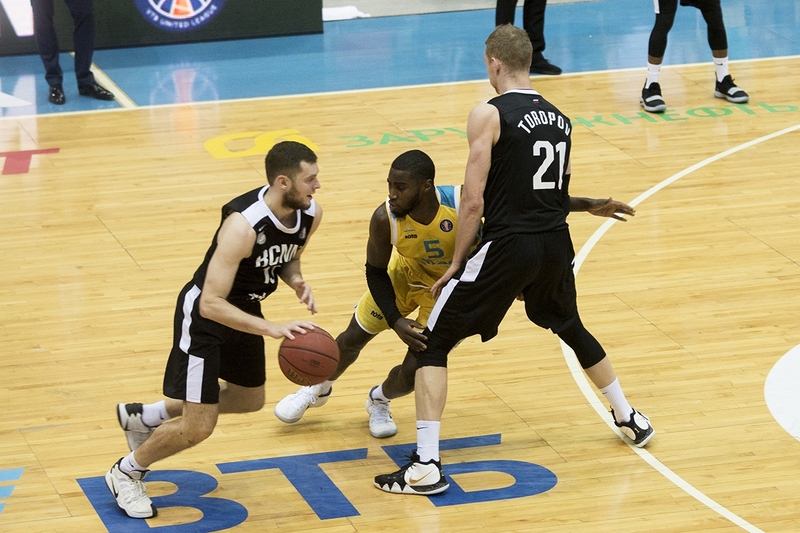 During the important shoots, Nizhny was more focused and scored better. 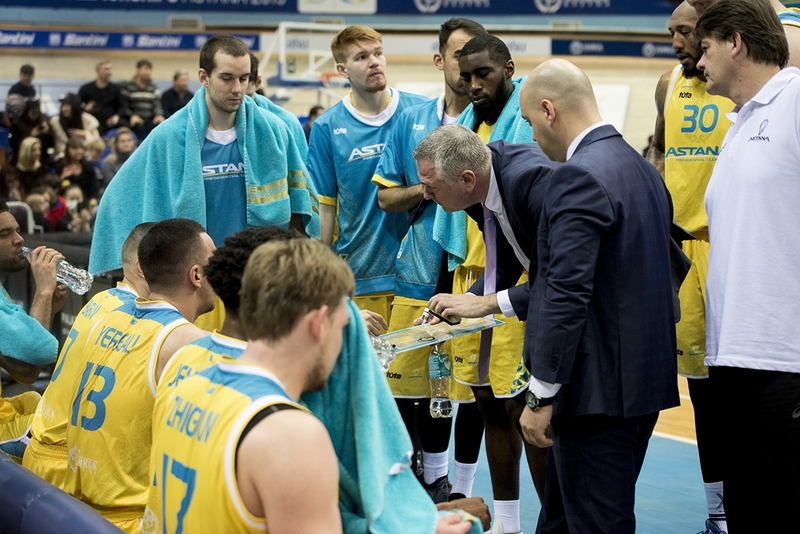 But three wins and three defeats at the start, this is quite a good result. The battle continues. 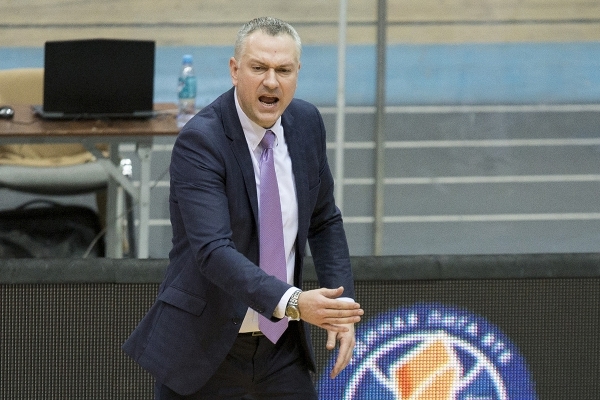 - I want to congratulate our opponent with a great struggle. 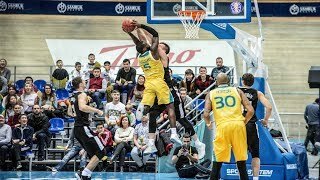 From the first to the last second of the game, they did not break even after our 10-point lead. But in the second half, we agreed and adjusted some aspects of the game. This allowed us to win. The team will play the next matches on the road, on November 12th and 13d, Astana players will visit Aktau, where they will meet with the local basketball club «Caspiy» in the framework of the regular Kazakhstan Championship among men's teams of the National League. 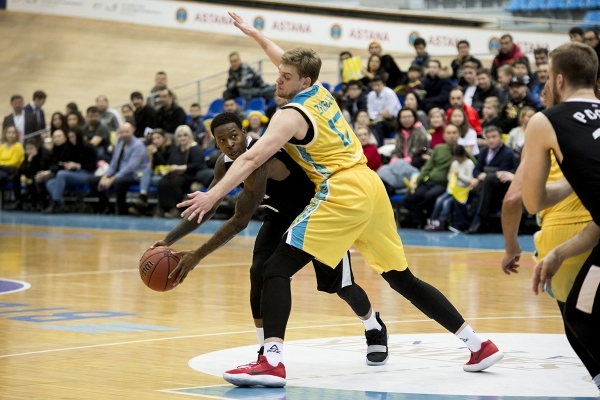 The next match of the VTB United League «Astana» will also hold on a road, on November 5th, the capital basketball players will go to Latvia, where they will meet with the Riga basketball club «VEF». 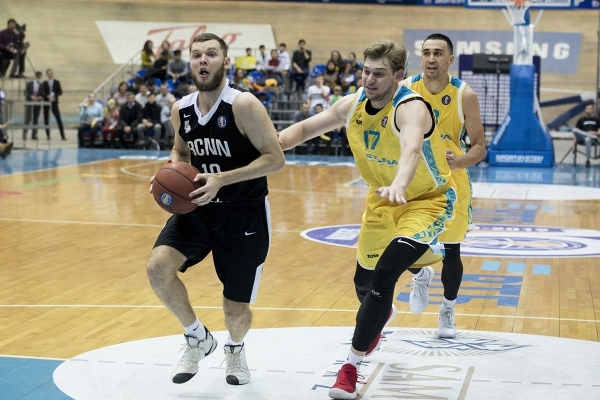 The Russian «Nizhny Novgorod» beat Kazakhstan’s «Astana» in a home game. 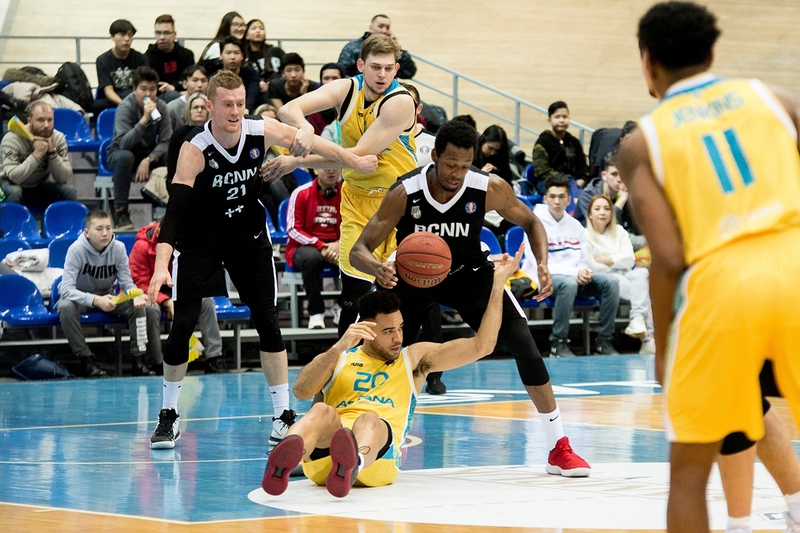 «Nizhny Novgord» - is a russian professional men's basketball team from Nizhny Novgorod, founded in 2000.